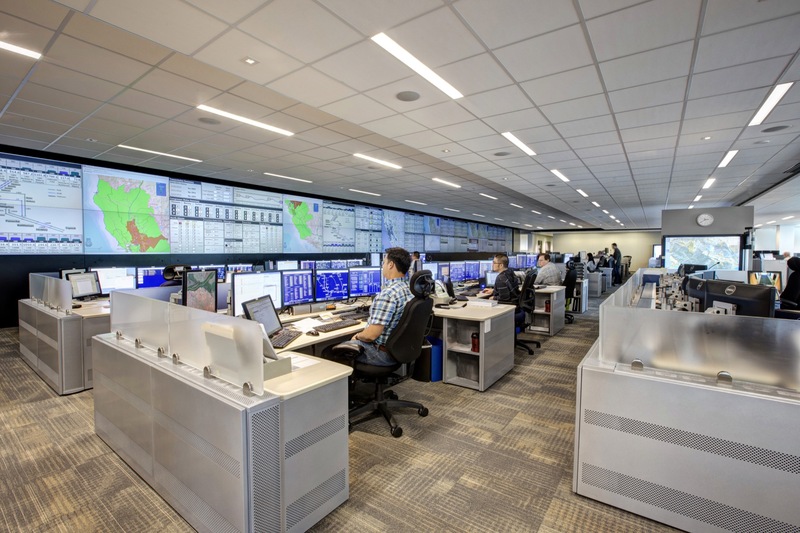 PG&E consolidated its gas pperations into a single campus located at Bishop Ranch. 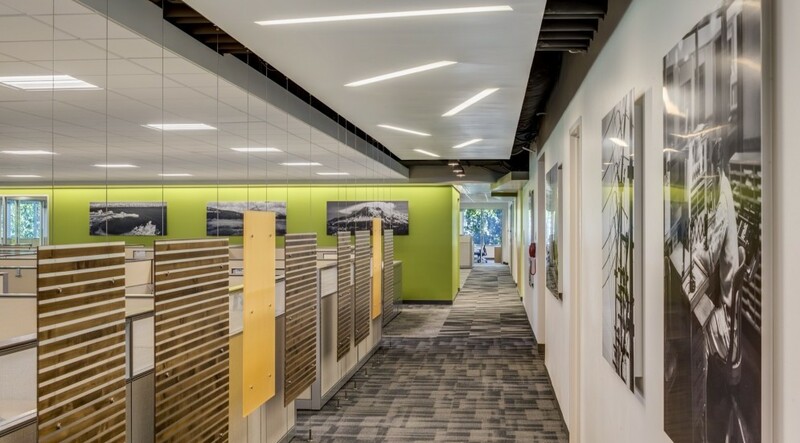 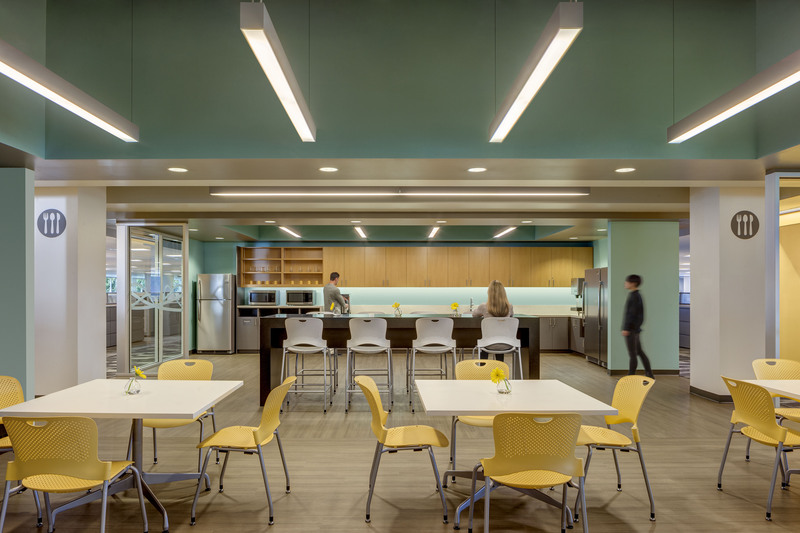 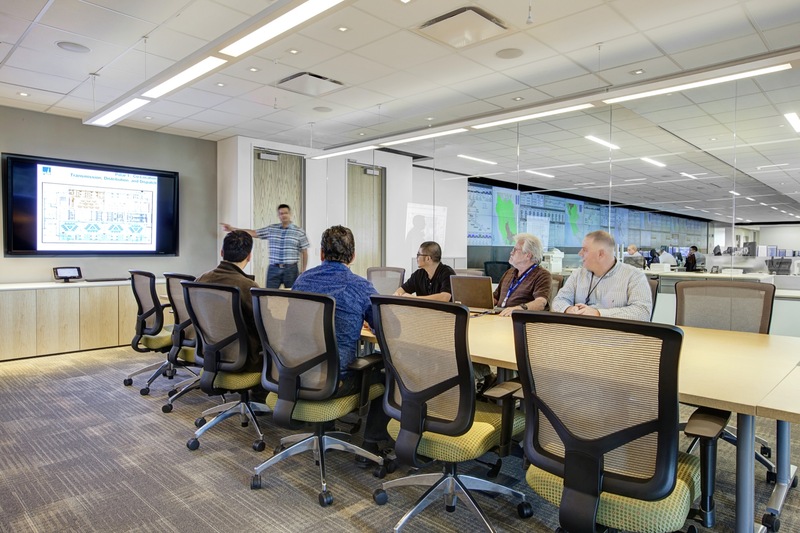 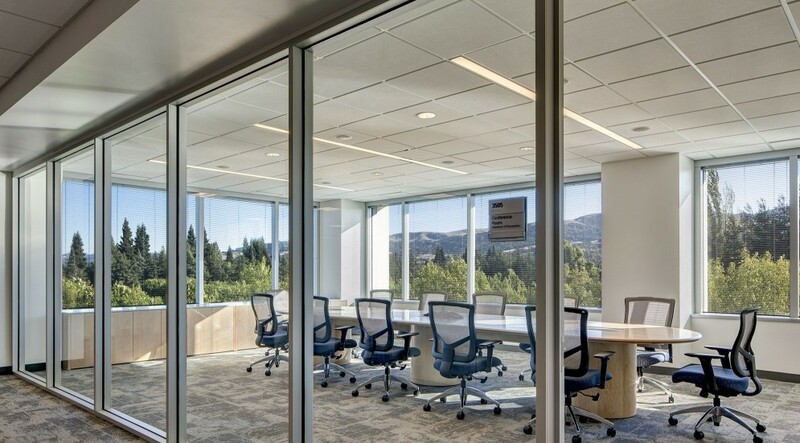 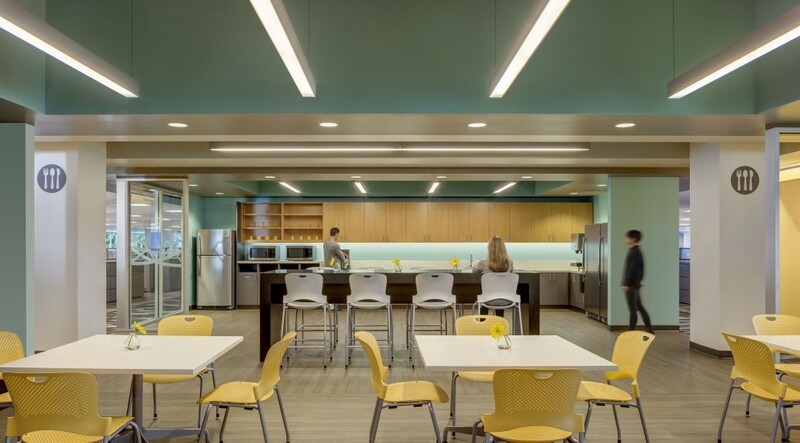 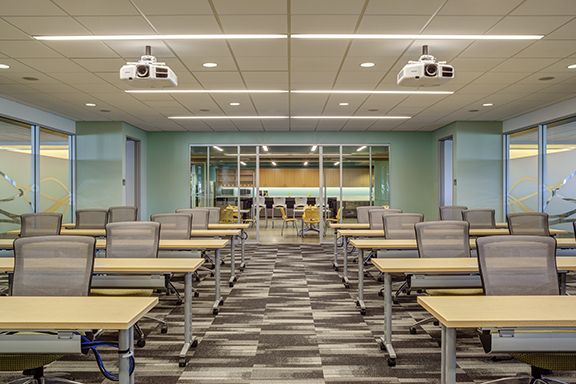 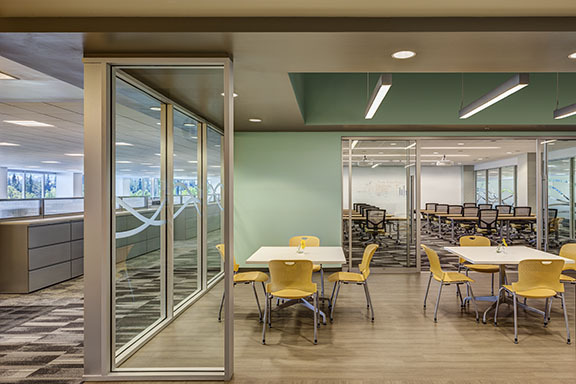 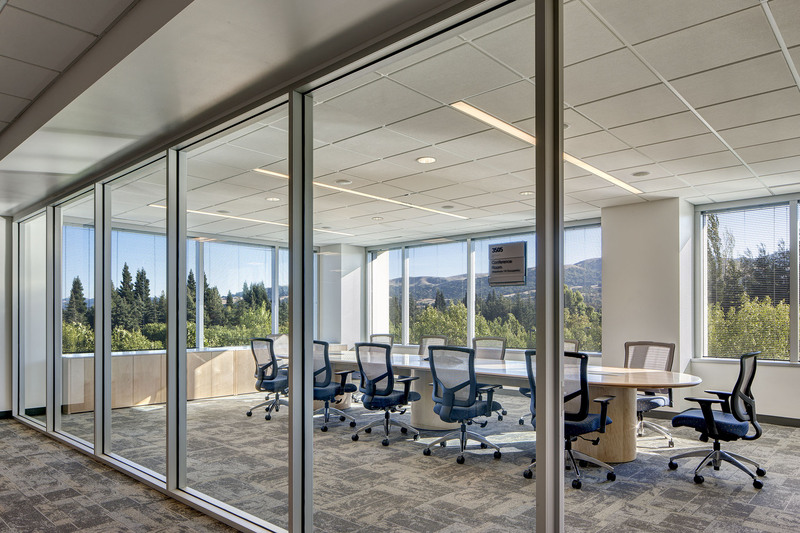 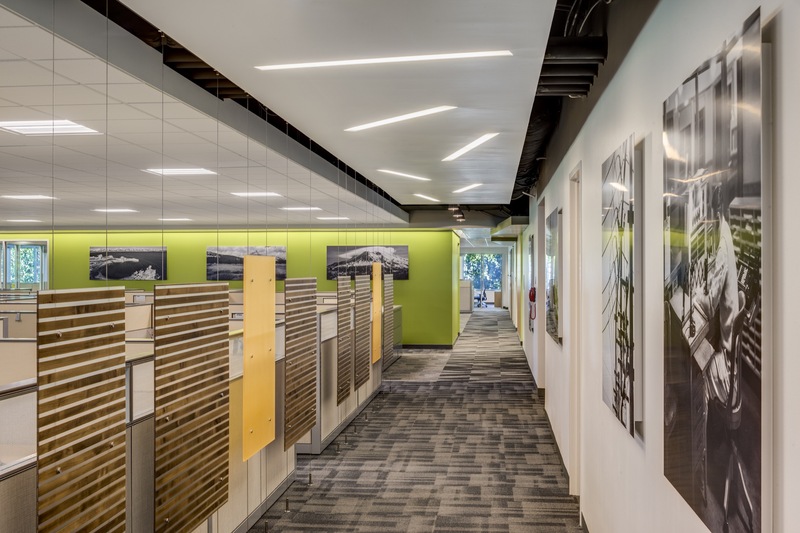 The project entailed the relocation of over 1,200 employees and involved a multi-phased tenant improvement program to accompany collaborative work spaces and critical technology infrastructure. 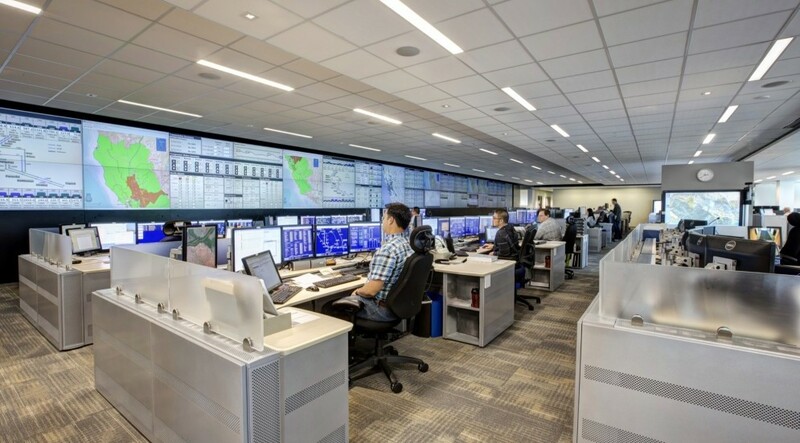 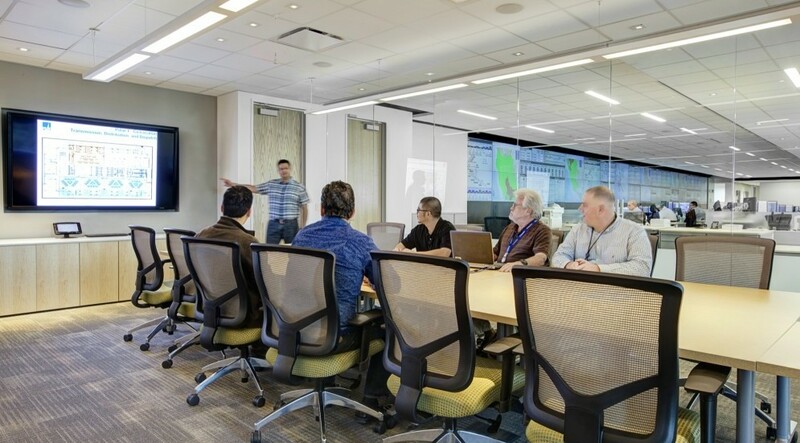 A new, state-of-the-art Gas Operations Control Center acts as the operational center of the campus, where PG&E’s Gas Transmission, Distribution and Dispatch teams can monitor temperature and pressure levels, and control the flow of gas within primary pipelines throughout PG&E‘s entire Northern California service area.